Wall Street boasts quite literally hundreds of dividend mutual funds and exchange-traded funds (ETFs), and that spans a number of styles, geographies, costs and share classes. Are you interested in international dividend growth, or do you want to lasso as much nominal yield as possible out of American companies? Those angles (and far more) are covered in spades. Combine that with all the variables investors have to consider — risk tolerance, investing time horizon, even 401k availability — and you have a situation in which one investor’s trash may well be another investor’s treasure. The following 10 dividend funds are among the best options on Wall Street, whether it’s because of a novel approach, or just because they offer a popular flavor for dirt-cheap. We’re looking at ETFs and mutual funds here, too, so this look at the best dividend funds should cover every type of account, from brokerages to IRAs to 401ks. The very first thing to know about dividend funds is that they all don’t offer high levels of income. The Columbia Dividend Income Fund (MUTF:LBSAX), for instance, yields just 1.6% compared to 1.8% for the S&P 500. It doesn’t look much different than other large-cap funds or indices; top holdings include your typical dividend-paying blue chips, such as Microsoft Corporation (NASDAQ:MSFT) and JPMorgan Chase & Co. (NYSE:JPM). But this simple strategy has led several of its share classes to outperformance against the S&P 500 over the past decade. And share class does matter. The basic A shares, while earning four out of five stars from Morningstar, have actually underperformed thanks to expenses and other charges. But other, cheaper share classes have outdone the index and earned Morningstar’s top five-star ranking. * Columbia Dividend Income’s A-Class shares include a 5.75% sales charge (“load”). 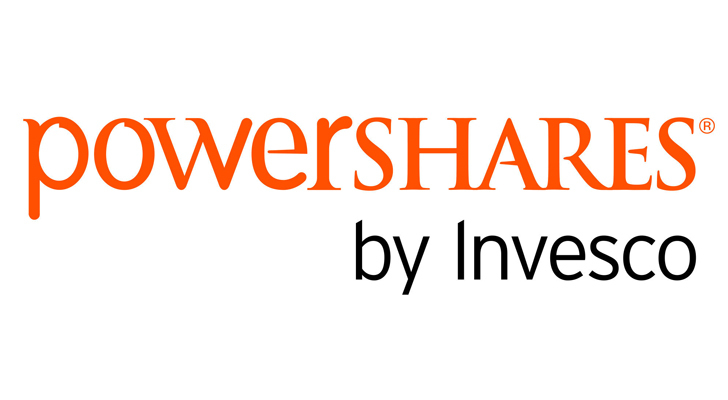 Other share classes, available depending on the type of investor and the type of account you’re using, may have different expenses, loads and minimum investments. Check out LBSAX’s provider page for more information. In a similar vein, Fidelity Dividend Growth Fund (MUTF:FDGFX) is not about high current dividend yield. Instead, this investment is intended to provide increasing income over time, while also using dividend growth as a measure of quality of its holdings. Like LBSAX, this Fidelity dividend fund skews large-cap, with a mean market capitalization of $94 billion. FDGFX also is positioned in the middle of the value-growth spectrum, so it’s not all slow-growth blue chips — you also have “growthier” top holdings such as Apple Inc. (NASDAQ:AAPL) and biotech Amgen, Inc. (NASDAQ:AMGN). While the yields on those stocks (1.6% and 2.5%, respectively) aren’t anything to scream about, the dividend growth is considerable. Consider that Amgen’s last hike in late 2016 was a 15% boost, and that earlier this year, Apple upped the ante on its 5-year-old dividend by 10.5%. Check out FDGFX’s provider page for more information. * Other share classes, available depending on the type of investor and the type of account you’re using, may have different expenses and minimum investments. If you’re looking for a fund that actually offers higher-than-average yield, Vanguard has you covered via its Vanguard High Dividend Yield Fund (MUTF:VHDYX) and Vanguard High Dividend Yield ETF (NYSEARCA:VYM). While the expenses are different, they’re otherwise the same fund. Vanguard High Dividend Yield targets companies that pay higher dividends than their peers, but does so without stretching much outside the large-cap space. Its roughly 400 holdings boast a median market capitalization of just more than $125 billion, so it’s jam-packed with blue chips such as Microsoft, Johnson & Johnson (NYSE:JNJ) and Exxon Mobil Corporation (NYSE:XOM). The result is a fund that might lag a bit on the capital appreciation side at times, given a decided lack of growth stocks, but whose better-than-average yield and stability should make up for it, especially for income-focused investors. Check out VHDYX’s provider page here, and VYM’s provider page here. I’ve said before that “most international stock market funds are crap.” I stick by that. If you invest in a basket of American stocks, a rising economic tide in the U.S. can lift all boats. But think about what happens when you try to shoehorn stocks from numerous countries — all with varying economic situations, and thus often different directions — into the same fund. Developed Europe might be having a boffo year, but get held back by investments in Japan or Australia. There’s simply too much room for losers to hold back the winners. Still, if you believe in the idea that you should be geographically diversified in the event that your all-American holdings take a nap, I highly suggest doing so with income in mind, because at least then you’re not as reliant on price performance for returns. That’s what makes the iShares International Select Dividend ETF (BATS:IDV) so attractive. 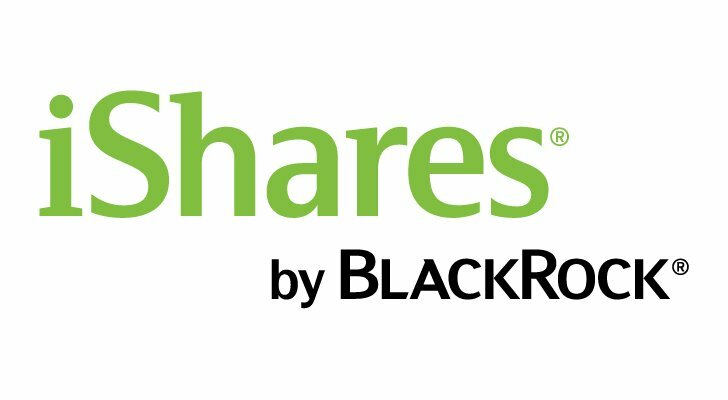 iShares’ IDV is a collection of roughly 100 high-yielding, quality international holdings from a dozen developed-market countries spanning Europe, North America and Oceania. The United Kingdom is the biggest presence in the fund, at roughly 23% of IDV’s weight, while Australia (15.7%) and France (10.5%) also enjoy double-digit exposure. These are names you’ve heard of, too. AstraZeneca plc (ADR) (NYSE:AZN) and Royal Dutch Shell plc (ADR) (NYSE:RDS.A) are among the many multinational blue chips you’ll find in this fund. Best of all, they power a dividend yield north of 4% at the moment, meaning that even if IDV mostly runs flat, you’re still getting some sort of return from your diversification backstop. Check out IDV’s provider page for more information. “Smart beta” ETFs are increasingly the rage, with fund providers slicing and dicing various indices to get a better overall result than the original theme. 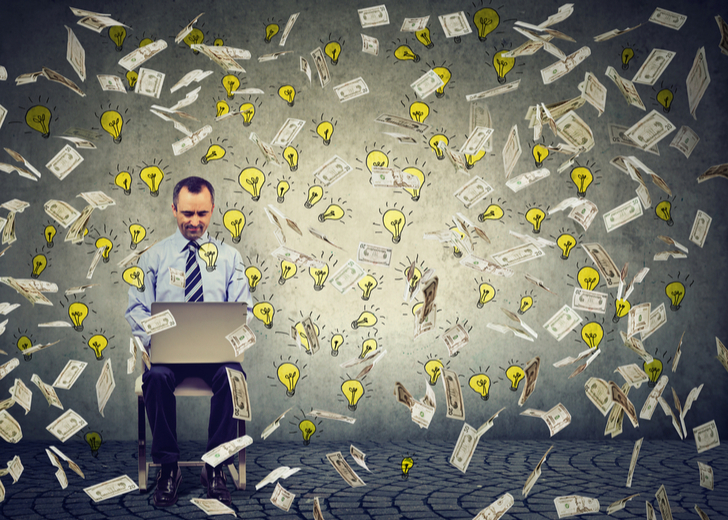 The PowerShares S&P 500 High Dividend Low Volatility Portfolio (NYSEARCA:SPHD), which has a dual mandate of seeking out low volatility but also high yield, as the name implies. It does that by taking the S&P 500’s components, then whittling that down to a group of 50 high-income stocks that have traded with the least volatility over the past 12 months. The result has a lot of what you’d expect, though it looks a little different than a lot of basic blue-chip dividend funds. You do have some can’t-miss income stalwarts like Verizon Communications Inc. (NYSE:VZ) and AT&T Inc. (NYSE:T). But the focus on yield also elevates real estate investment trusts (REITs) such as datacenter/storage outfit Iron Mountain Incorporated (NYSE:IRM) and shopping center specialist Kimco Realty Corp (NYSE:KIM). Still, this fund boasts a beta of 0.67, which is loads less volatile than the S&P 500 (beta of 1), and it has even outperformed the index over the past three years. So while SPHD is defensive in nature, it still has some teeth. Check out SPHD’s provider page for more information. Real estate investment trusts have such a prominent place in the SPHD in part because they’re one of the highest-yielding sectors — and that’s by design. REITs — which typically own and often operate properties — were created by Congress in 1960 to allow investors an avenue for investing in real estate. These companies don’t have to pay federal income tax, but as a trade-off, must distribute at least 90% of their taxable income back to shareholders in the form of dividends. While yields on traditional equity REITs vary widely, it’s not uncommon to see them throw off yields in the high single digits. Real estate-focused ETFs and mutual funds that are market-cap weighted tend to invest most heavily in the largest REITs, which tends to tamp down the yields. But the Vanguard REIT Index Fund (MUTF:VGSIX) and Vanguard REIT ETF (NYSEARCA:VNQ) still offer a payout of nearly 4% at current prices, making them a meaningful source of income. Vanguard REIT has a wide basket of 158 holdings that span several classes of real estate, from retail to industrial to healthcare and even hotels. This is a balanced portfolio, too, with just a small overweight in top holding Simon Property Group Inc (NYSE:SPG) — a mall operator that makes up roughly 6% of the ETF — but a perfectly acceptable third of the weight in the top 10 holdings. While real estate hasn’t performed as well on a price basis as the broader market over the past few years, it has been a source of considerably more income. Check out VGSIX’s provider page here, and VNQ’s provider page here. *Also available as an Admiral Shares fund, with a 0.12% expense ratio and $10,000 minimum initial investment. Preferred stocks aren’t the most well-covered area of the stock market, but they’re a fantastic source of income for risk-averse investors. Preferred stocks are so-called “hybrid” stocks that have some stock-like attributes, but also resemble bonds in other ways. For instance, preferred stocks trade on an exchange just like a common stock, but unlike commons, preferreds typically don’t include voting rights. Preferred stocks also typically pay a fixed dividend based on a par rate assigned when shares are issued, however, which more resembles bonds and their coupon payments. Preferred stocks’ prices tend not to move around much, so while they’re safe, they typically don’t have much capital appreciation potential. But they do tend to yield between 5% and 7%, which is where the income appeal comes in. The VanEck Vectors Preferred Securities ex Financials ETF (NYSEARCA:PFXF) holds 109 such stocks at the moment. 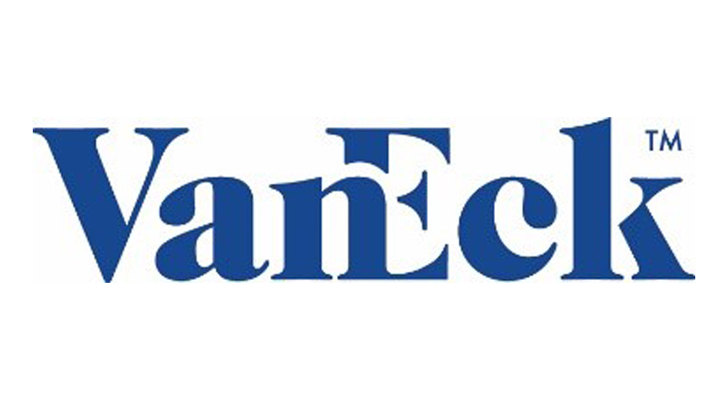 Where VanEck differs from many other preferred stock ETFs is that it doesn’t invest in the preferreds of financial companies — a response to the 2008-09 financial crisis and market crash. Instead, holdings are concentrated most heavily in REITs (27.2%), electric utility companies (26.2%) and telecoms (14.3%). PFXF might be unorthodox, but it also boasts one of the best yields among preferred ETFs at just under 6% presently, and it’s priced at a dirt-cheap 41 basis points that comes in below most comparable funds. Check out PFXF’s provider page for more information. Our final selection — the Fidelity Strategic Dividend & Income Fund (MUTF:FSDIX) — takes a few income themes and throws them into a mixing bowl. Fidelity Strategic Dividend & Income Fund aims to invest about half its assets in dividend-paying equities, the vast majority of which are American. But it also targets a 20% exposure to preferred stocks, 15% to REITs and 15% to convertible securities (which can be convertible bonds or preferred shares that can be converted into common stock). The top holdings read like most blue-chip dividend funds, with stocks such as Microsoft, Verizon and Procter & Gamble Co. (NYSE:PG) claiming FSDIX’s heaviest weights. But the blend of REITs and other uncorrelated income-generating securities helps deliver a one-two punch of diversification and higher-than-average income. Check out FSDIX’s provider page for more information. *Other share classes, available depending on the type of investor and the type of account you’re using, may have different expenses and minimum investments. Article printed from InvestorPlace Media, https://investorplace.com/2018/07/the-10-best-dividend-funds-to-buy-now/.